Not every song can sustain its power no matter how many times it is performed and reformed. But as the 65th Israel Independence Day approaches, regardless of who sings “Hatikvah,” or where or when it is performed, each version of Israel’s national anthem reminds us of the uplifting nature of the song and how it sustains a sense of unity among Jews all around the world. Who better than the Queen Jew herself to perform a rendition of Israel’s most renowned anthem? Performing in 1978 at The Stars Salute Israel at 30, Barbra Streisand gave one of the most timeless, uplifting performances of “Hatikvah” that has ever been sung. Metal-heads rejoice! If Barbra’s rendition doesn’t get you verklempt (http://www.youtube.com/watch?v=PDXEgBh0TF0), a driving guitar riff might. Check out this version performed by former Megadeth guitarist Marty Friedman at Tel Aviv’s Theater Club. Paying homage to the murder of 11 team members during the 1972 Olympic Games, director Steven Spielberg chose to include a stunning orchestration of the national anthem in his film “Munich.” Composer John Williams managed to create a version that was both uplifting and commemorative in nature. Click photo to download. 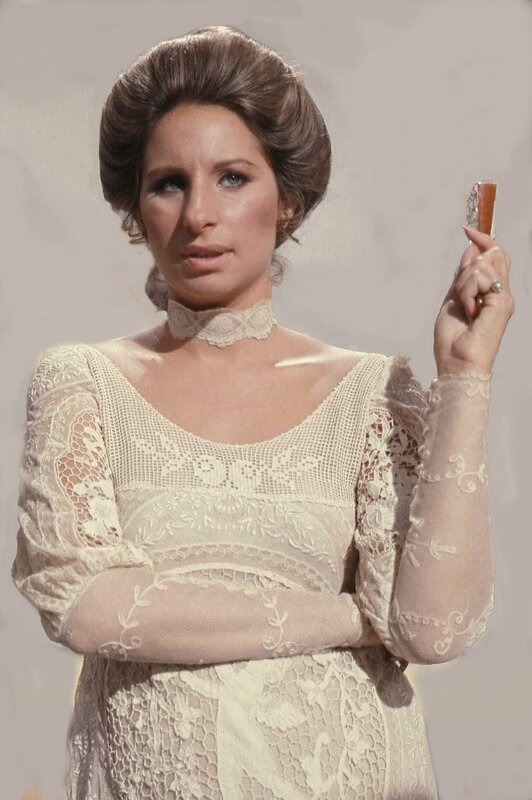 Caption: Barbra Streisand, who in 1978 sang a rousing rendition of "Hatikvah." Credit: Allan Warren. Posted on April 3, 2013 by Diana Burmistrovich / JNS.org and filed under Israel, Features.